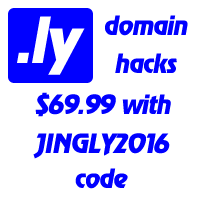 Present.ly is a microblogging platform that keeps your company connected in real-time. Increase yourteam’s productivity by posting updates, sharing files, exchanging ideas, and more. What can you do with Weeb.ly?